For FFM’s Video Testimonial please click on the play button below. 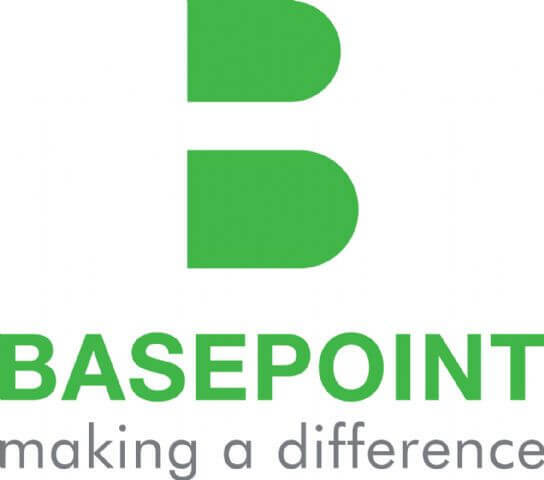 Basepoint developed the concept of Managed Business, Innovation and Enterprises Centres. They opening the UK’s first business centre in 1994 in the market town of Romsey in Hampshire. This comprised of 30 units totalling 16000 square feet. The centre was developed in partnership with Test Valley Borough Council and it has since been extended three times. It is now home to 80 thriving businesses within 27500 square feet of space. 21 years on this year, Basepoint’s concept of flexible managed office and workshop space is still proving very popular. There are currently own or operate 31 Innovation and Enterprise Business Centres in the UK. Covering southern England, the Midlands, East Anglia and Wales. This represents home to over 2000 businesses. Uniquely, Basepoint is wholly owned by a charity called The ACT Foundation. Their mission is to ACT to enhance the quality of life for people in need. Any profit from the Basepoint operation is used by the charity to further its charitable objectives within the communities that it serves. 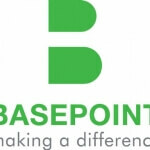 In addition all Basepoint business centres, provide financial support to a local charity as part of their own objective. This helps to develop sustainable communities. This support is funded by The ACT Foundation from its reserves and not through revenue generated at the centre. Creating the right environment for businesses to be nurtured and grow has been the key to the success of Basepoint and has helped it develop and improve its own products and services. Basepoint is widely recognised as a leading provider in this sector. Basepoint Centres have won the BCA’s coveted Workspace of the Year award for 3 consecutive years. This is an award which requires nominations from workspace occupiers. Unparalleled customer service and pastoral care. Independent business advice & support. Other recent awards include, Winner of The Sussex Express Business Awards 2009/10 and Kent Business Challenge Service Award 2009. FFM look to work with like minded organizations to help put something back to the community. Working with multi-sited locations allow FFM to reduce cost’s as FFM can pool resources and agree on a cost reduction.